This is very true. I think most of the sports supplement industry is one gigantic scam. Very few supplement truly achieve their claims. But with that said there are still a few supplements that are extremely effective and can be safely used. Here are the best muscle building supplements in 2013. Protein is protein. Don’t get hung up on “fast absorption” or “amino acid profiles”. Whey is whey. The main difference between more expensive proteins is their flavor and mixability. The biggest benefit of protein in my opinion is allowing you to get in 150-200g of protein a day with ease. Trying to get 200g+ of protein from animal sources can get really expensive and be difficult to achieve. Wal-Mart, Sams Club, and Costco protein will work as well. They just taste worse and mix worse than the two listed above. 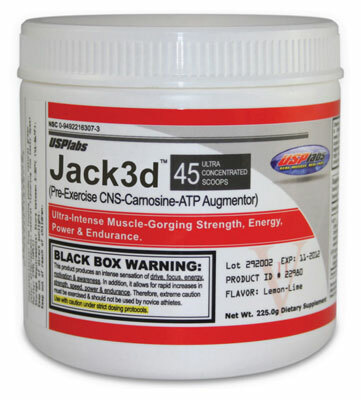 You’ve probably heard a lot of buzz about different pre-workouts like Jack3d, White Flood, Animal Pump, etc. In my opinion all of these are overpriced and not only are they overpriced I think they can be dangerous and have a lot of negative side effects. The whole mechanism of action with pre-workouts is that they contain a boatload of stimulants. That’s it. You can get the same effect of something like Jack3d just by taking a bunch of caffeine tabs. And because they are so loaded with stimulants these pre-workouts can do more damage to your goals than good. Sure you will get a really good workout, but they are disrupting your sleep and now you’re not recovering as well. They lead to tolerance and dependence as well so that you’ll start to need a pre-workout to even leave the house. All of this leads me to recommend that you absolutely stay away from all pre-workout supplements. The best pre-workout in my opinion: one banana with 3 tablespoons of almond butter two hours before your workout and two caps of green tea extract(50mg caffeine) 30 mins before your workout. Creatine mono-hydrate is what you need. Supplement companies have tried to capitalize on the effectiveness of creatine by branding all sorts of different creatine supplements. An example would be kre-alk. Don’t waste your money on these. They’re just attempts to charge you 10 times more for the same supplement. 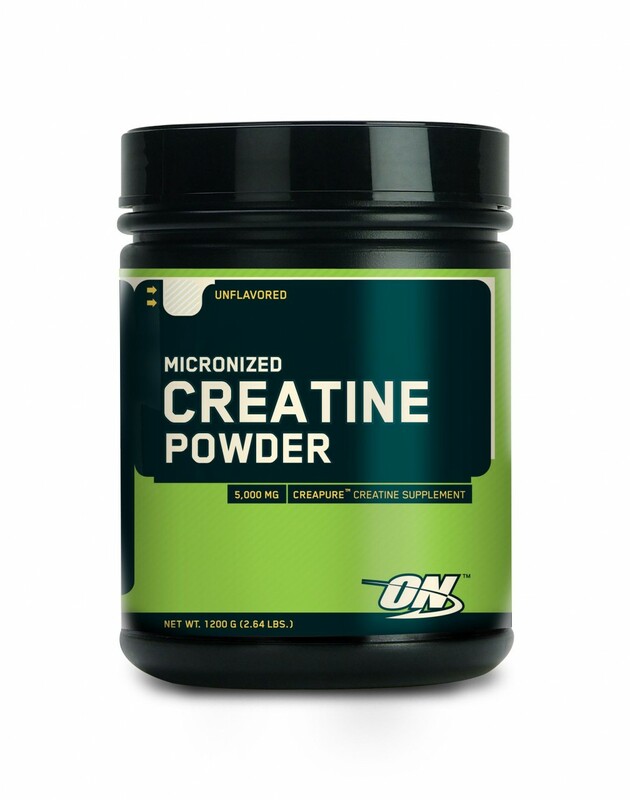 Creatine is the most effective supplement for adding pure strength and muscle size. Creatine works by expanding your muscle volume by pulling in water and also increases your ability to produce and replenish ATP, which directly improves your anaerobic performance in the gym. You can expect to gain 4-6% weight in your first 30 days of creatine because it is pulling in more water to your muscles and you can expect an 7-10% increase in strength in that first month from the same effect. Creatine increases your body’s requirement of water so it is absolutely vital that you increase your water intake by 15% or more when taking creatine. Dosage: Take 10g creatine monohydrate for your first 30 days and then 5g a day afterwards. You do not need to cycle creatine. Timing doesn’t matter as much after your first 30 days, but it is best to take creatine post workout along with carbohydrates. Studies have shown that the insulin response created by taking carbohydrates post workout can help shuttle more creatine into muscle tissues. Again no need to buy fancy creatine – just get cheap monohydrate. Do not drink these! Weight gainers are just loaded with sugar. That’s it. The top ingredient of every weight gainer is maltodextrin. While technically a complex carbohydrate, Maltodextrin has a glycemic index rating of 105! To compare, table sugar has a GI of 64 and honey has a GI of 58. Drinking weight-gainers is worse than drinking a big jar of table sugar.